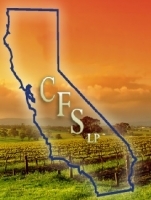 CFS,LP is a versatile, innovative organization and provides services that range from full service commercial pesticide and herbicide application for trees and vines to mechanical grape harvesting, machine vineyard pruning, soil amendment spreading. 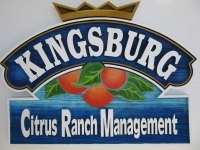 Kingsburg Citrus Ranch Management, LLC specializes in permanent tree crops in Kern and Tulare Counties offering total turnkey farm management from existing farms to new developments, both conventional and organic, bringing organic certification on line after a 3-year transition period. Also offering complete cost accounting, recommendations for marketing and assistance with obtaining financing through local lenders. We offer solutions to improve profit margin, production, disease and insect control, harvest labor, irrigation, grove sales and purchases. We work with water well drillers making recommendations for water well site locations. We offer short term facilitation to full scale farm development and management. 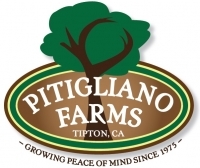 Pitigliano Farms is a fourth generation family farming business. We specialize in nut crops and row crops. 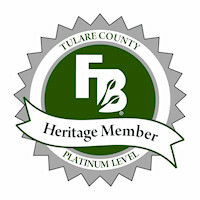 We are located in Southern Tulare County. Our Farm Management Company strives to provide the best service to our customers from land development to harvest.